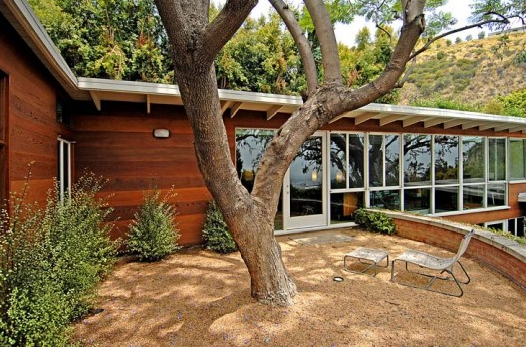 WASTING MY PRETTY: GLEE'S RYAN MURPHY IS READY TO MOVE!! 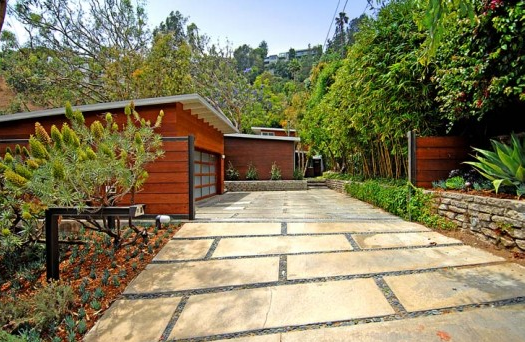 GLEE'S RYAN MURPHY IS READY TO MOVE!! 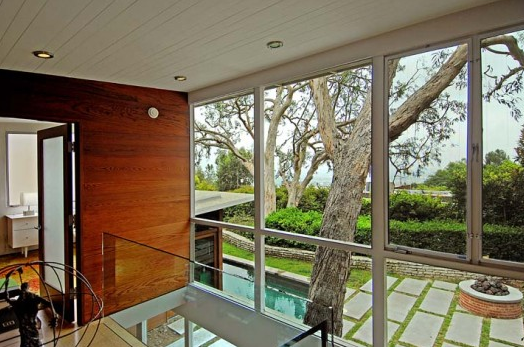 Looks like Ryan Murphy, writer/director/producer of 'Glee' and 'Nip/Tuck' is on the move. 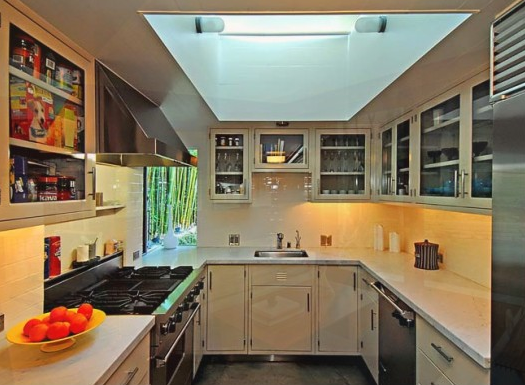 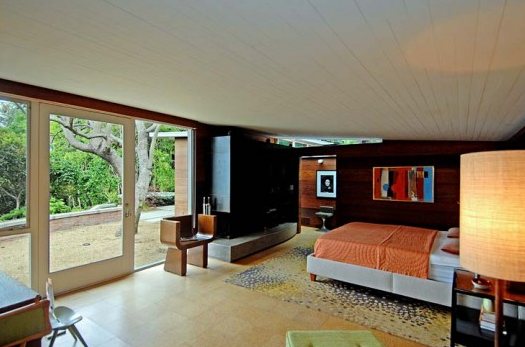 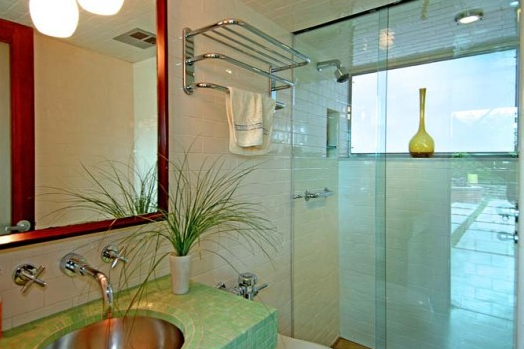 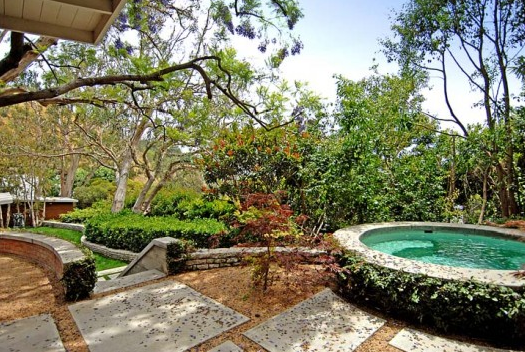 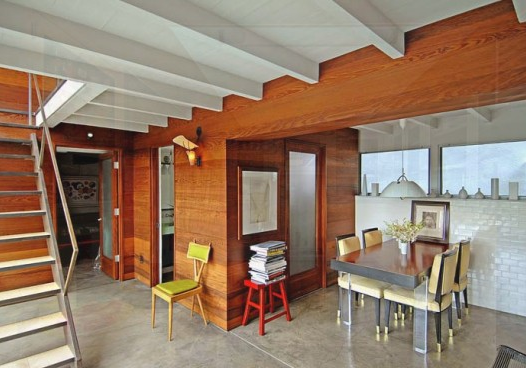 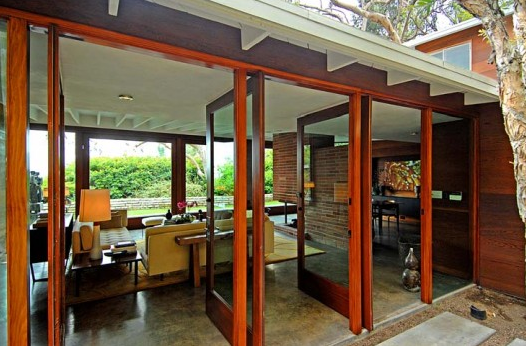 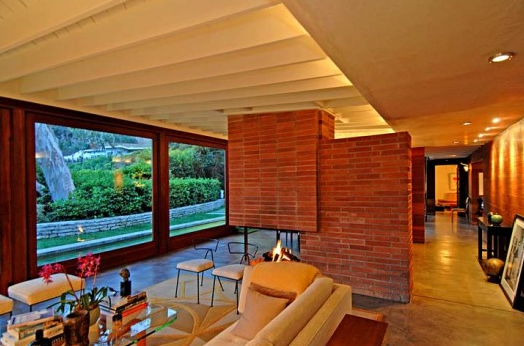 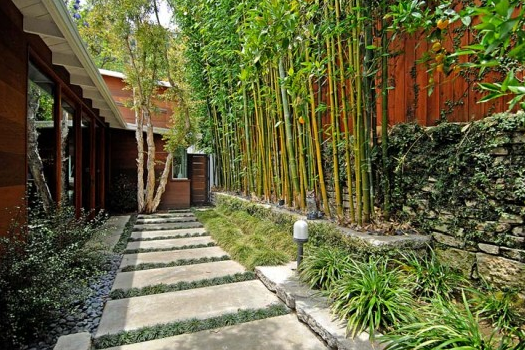 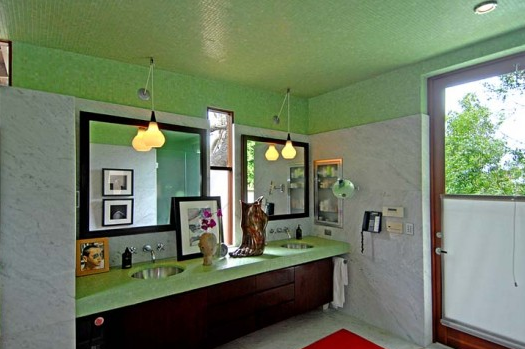 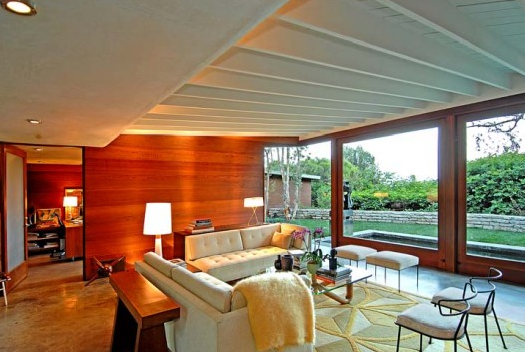 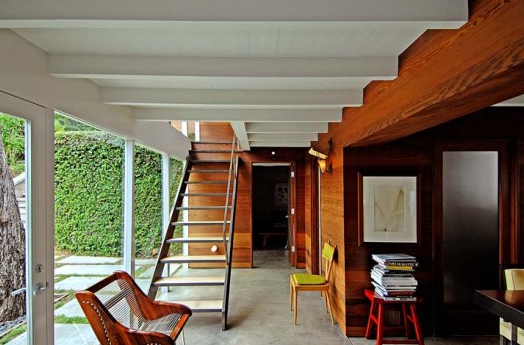 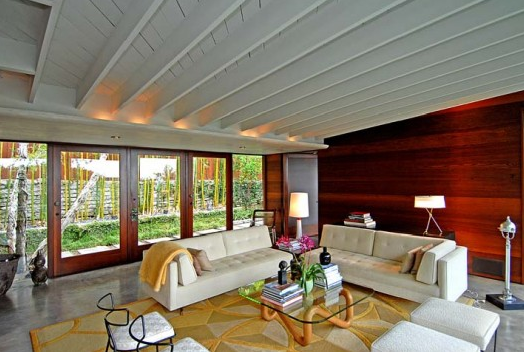 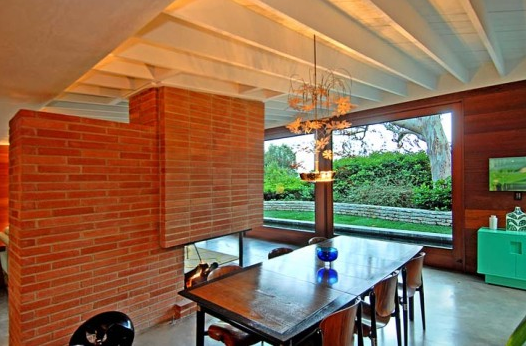 He recently purchased a Lloyd Wright designed, Diane Keaton owned home in Pacific Palisades, listed at $10.75 million. 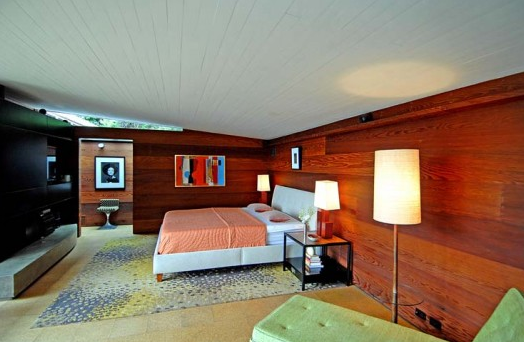 Now, he is looking to sell this Carl Maston designed Hollywood hills home, previously on the market in 2008 for $4.195 million. 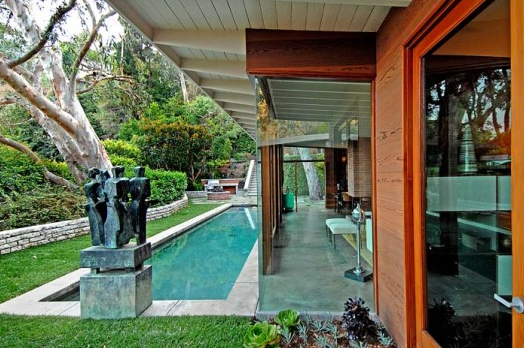 It didn't sell then but has been re-listed and is priced at $3.25 million. 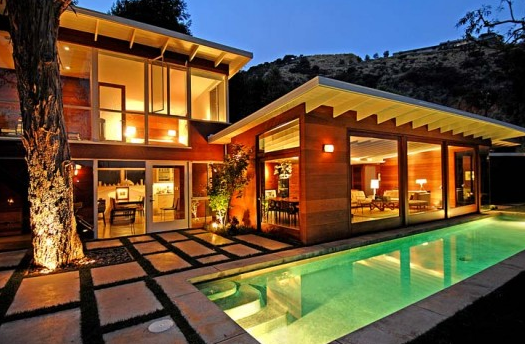 Not bad at all but I guess Ryan is ready to move on up!